We have changed our logo for Valentine's day! Make sure you take time and gift that special someone in your life. In honor of Black History Month we have changed our logo to reflect the achievements of many people that fought and struggled in order to get freedom and justice for all. "Darkness cannot drive out darkness only light can do that. Hate cannot drive out hate only love can do that." - Martin Luther King Jr.
Support team is finally back! I would like to see new faces in our support team family! We need people who know what they are doing and can help players in need. 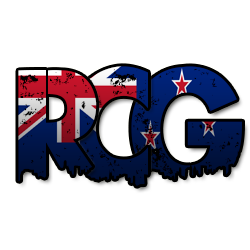 In honor of Waitangi Day, which is today, we have changed our logo on the website to the flag of New Zealand! It is my pleasure to announce what you all have been waiting for! 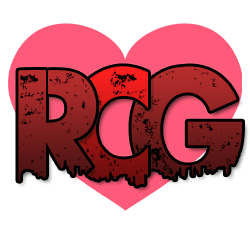 That’s right RCG is getting a huge update! The staff team have been and continue to work hard to bring the best possible outcome for this project and we cannot wait for you guys to be able to enjoy this new update and give us feedback on it! 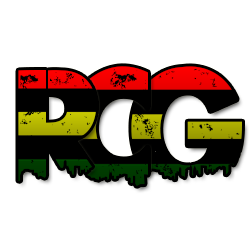 While we continues developing this update we need some help from the most important part of RCG, our players! The players will have 2 opportunities to help and make suggestions while the development is underway, During the Alpha Stage and the Beta Stage. The server will go down for a couple of days to begin the Alpha Stage. At a certain point during the alpha stage a few players will be whitelisted and will be able to come on to test and give feedback on the new updates. This time will be the most important time for giving feedback because this time will be the easiest to fix any bugs, problems or add any suggestions. We will release more information on how to take part of this stage in the coming days. This beta will be a public beta, meaning that it will be somewhat like The Alpha but there will most likely be less bugs. This will also be a great time for concerns and suggestions. Make sure you stay up to date with the forums for more information about the features and ways to help out! We will be adding a section to our store for those that are interested in supporting the project and getting cool stuff when the project becomes available to players. Also all players that support the project through donations will be given priority access during the Alpha stage of the project. 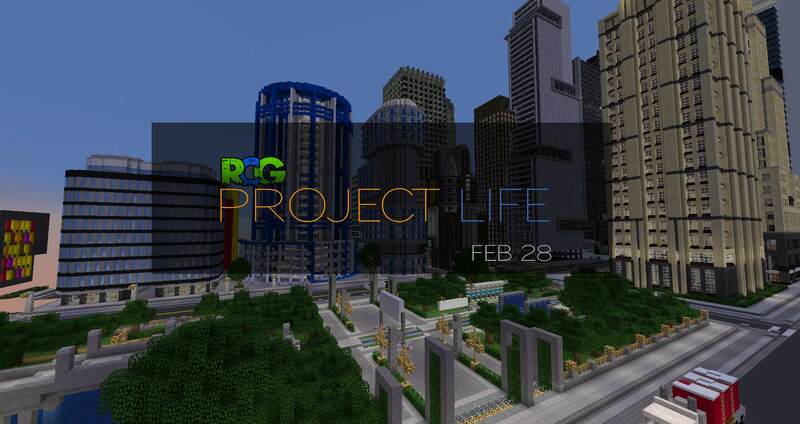 Note: The release date is planned for Febuary 28th for the beta but this may change at any time.